They went about their mission of converting the native animist to Christianity from Labuan and soon spread to the mainland. Putatan was at that time regarded as a large district populated by many rice farming Dusuns and the area of Penampang was considered part of Putatan. In order to travel to the villages in Penampang, people would travel up the Moyog River from Putatan. In 1890, the Mill Hill missionaries decided to build a school in Penampang . They chose the village of Dabak along the Moyog river .The school was to introduce Catholism to the people there and after a number of years, many of the local people had been converted into Catholicism. 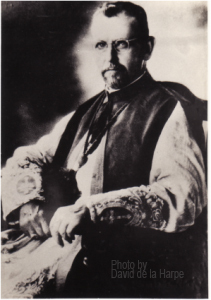 There were a number of small wooden churches in the area but Monsignor August Wachter who was in charge of the mission there, decided to have a permanent stone church built for the growing followers. This is today the St. Michael Catholic Church and is the oldest church in the Penampang District. It is located on a steep hill on the far side of Penampang town. The Foundation stone was laid during a special ceremony on 29th September 1936, during the Feast of St. Michael. It took a long time to build, as the stone had to be hand hewn from local stone nearby. When the Japanese army arrived in conquest of North Borneo during the 2nd World War, only the walls of the church had been constructed. However due to this fact the building was not bombed and construction resumed after the war. It was finally completed in 1947. Sadly, Wachter was not able to see his completed church, as he became a victim of the Japanese regime. He and seven priests, one religious brother and three lay workers perished between July and August 1945 at Sapong, Tenom. They were arrested and forcibly made to march the 100km to Tenom in the hot sun, on the railway track under the command of the Japanese soldiers. 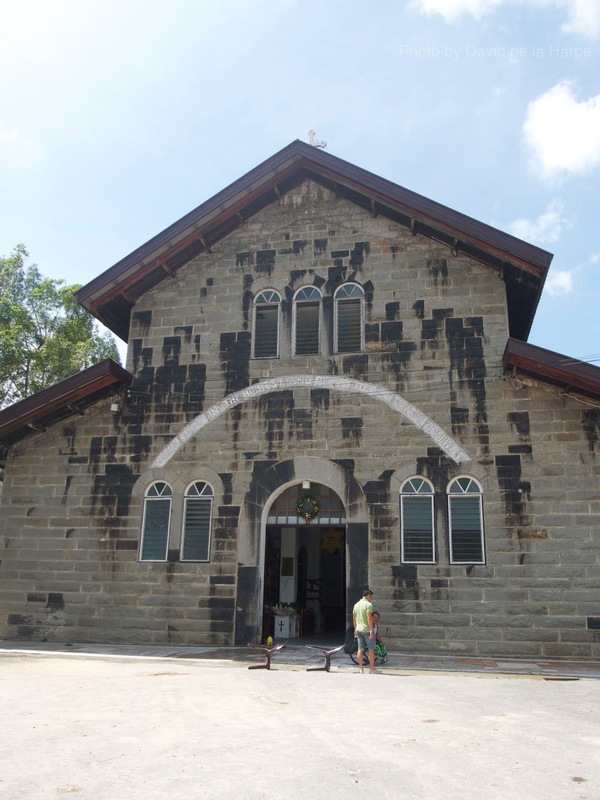 Today the St Michael’s church in Penampang is a bastion of the Catholic mission and well worth a visit for it historical significance. Text and photos by David de la Harpe.